Every woman and child should have access to adequate housing, support, and resources in our community. We're working hard to make that a reality. 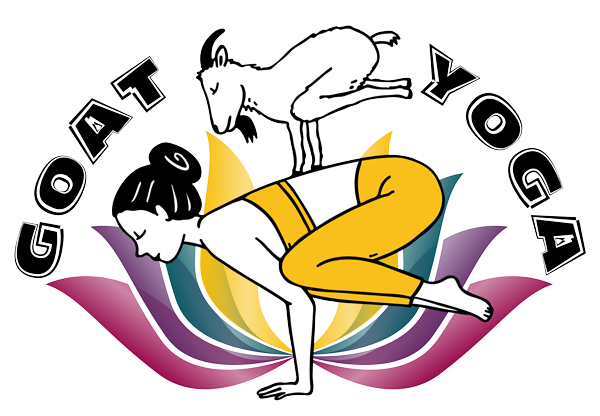 Join Us for Goat Yoga! Sign up with a friend or two (or five) and share laughs while helping raise money for homeless women and children in Fort Dodge! Check Times & Sign Up! Establish operations and begin outreach within the community. Provide services to women and families in need. Lotus is a 501(c)3 non profit orgaization. All donations are tax deductible and go directly to helping homeless families. We believe that cycles can be broken, families can find healing, and women can become self-sufficient and successful after major setbacks in life. By providing access to support and resources, the Lotus Community Project strives to help women create better lives for themselves and their families. Percentage of households that are run by a single parent. Number of individuals and families that became homeless in 2016. Estimated ratio of families seeking affordable housing to number of units available. Distance to the nearest women's with children emergency shelter. "Transitional housing and support for homeless women and children is so desperately needed in our community. Once completed, the Lotus Community Project will not only assist homeless women and children with shelter, but will also provide them with guidance and support to reestablish their lives with dignity and purpose." "The Lotus Community Project will fill a vital role in the health and wellbeing of the community as a whole. It will provide dignity, validate purpose and worth, and help women to reestablish their lives in the context of a supportive and caring community." The Lotus Community Project is focused on supporting women and families in need. Our experienced staff and network of community partners provide support, training, coaching, and access to create the best opportunity for success. We are in the process of receiving the future home of Lotus in Webster County! More information will soon follow. Taking the first steps toward success can be intimidating, but we're here to help. Sometimes knowing that you're not alone makes all the difference. The Lotus Community Project is proud to be working with other service providers in Fort Dodge and surrounding areas. Together we're able to accelerate the positive impact that our organizations make in the community. "The Lotus is a reminder of the beauty that comes from change, the magic that new beginnings bring, and the seed of potential that’s buried in the most unlikely places."